Polynesian herb used to help soothe anxiety. Traditionally used to relax the body with awakening the mind. 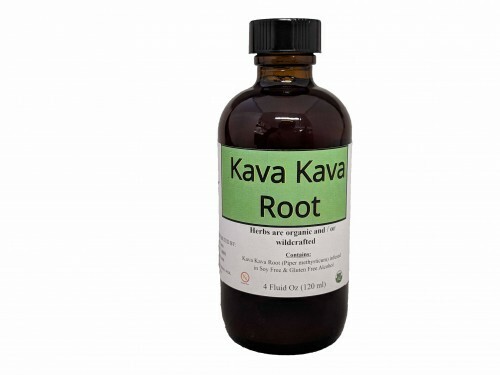 Kava's calming effect may relieve anxiety, restlessness, sleeplessness, and stress-related symptoms such as muscle tension or spasm. Kava may also relieve pain.